Since entering the enticing world of professional journalism in the mid-2000s, Jason Rosenbaum dove head first into the world of politics, policy and even rock and roll music. 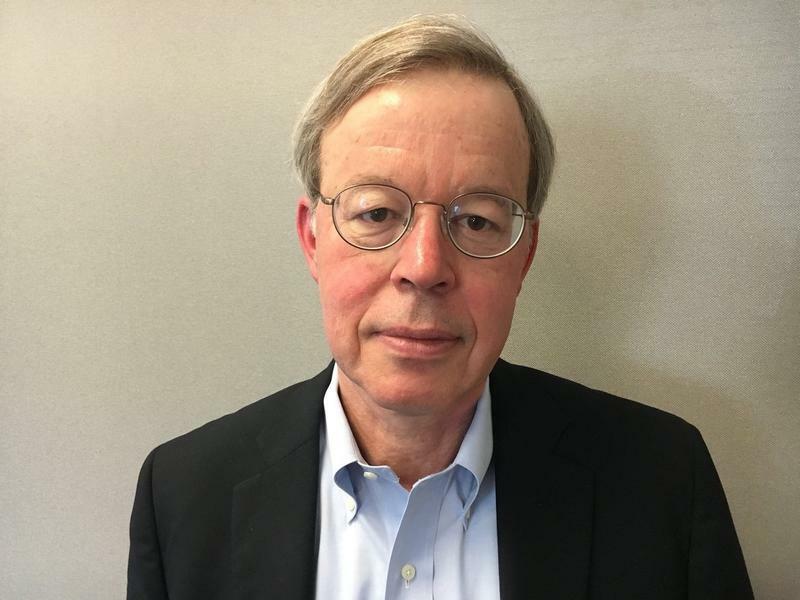 A graduate of the University of Missouri School of Journalism, Rosenbaum spent more than four years in the Missouri State Capitol writing for the Columbia Daily Tribune, Missouri Lawyers Media and the St. Louis Beacon. Since moving to St. Louis in 2010, Rosenbaum's work appeared in Missouri Lawyers Media, the St. Louis Business Journal and in the Riverfront Times' music section. He also served on staff at the St. Louis Beacon as a politics reporter. Rosenbaum lives in St. Louis City with with his wife Lauren Todd, an engineering librarian at Washington University. Their son, Brandon Todd Rosenbaum, was born in February 2014. 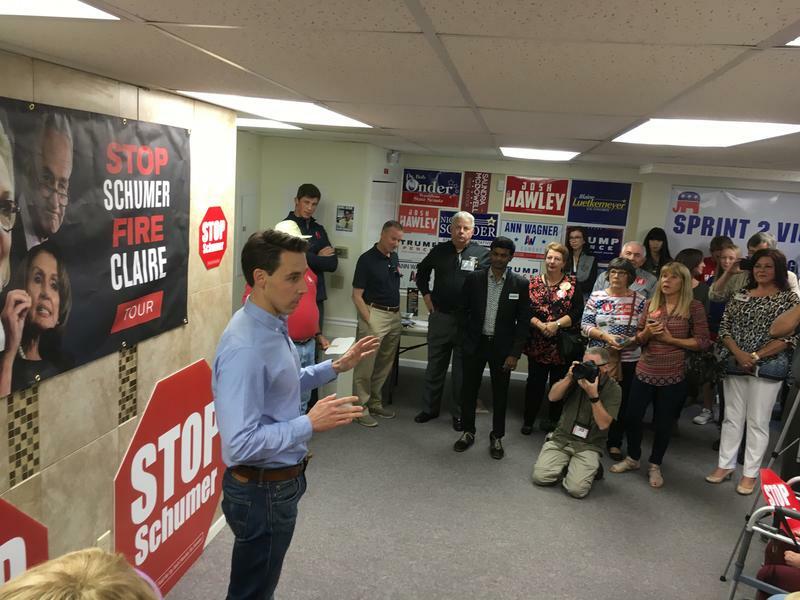 Soon after beginning a stump speech to GOP volunteers in St. Charles County, Republican Senate hopeful Josh Hawley minced no words about what he thought about Thursday’s high-profile hearings of Brett Kavanaugh’s Supreme Court nomination. A Cole County judge ruled Friday that a bid to overhaul the state’s ethics and state legislative redistricting laws contained too many subjects — and therefore can’t appear on the November ballot. Proponents of the Clean Missouri initiative are appealing the ruling. But the clock is ticking for judges to make a final decision.